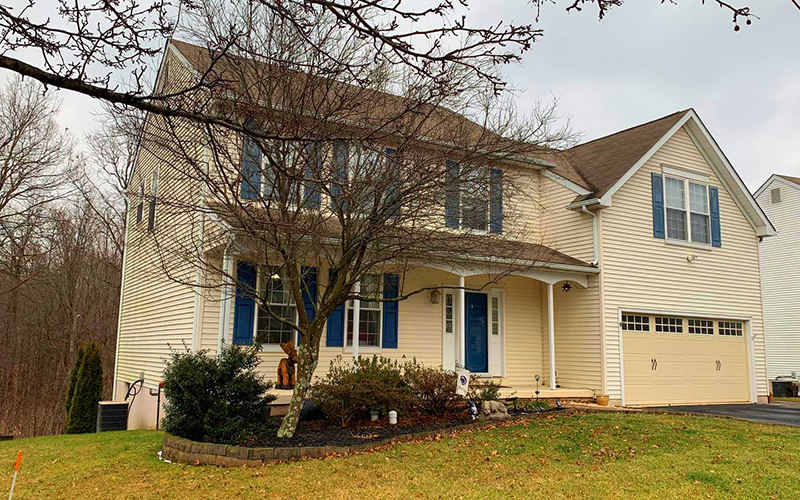 Grace Cass (The John McClintock Team) brought the buyers for this 4 bedroom, 2‑1/2 bath colonial on Fallbrook Lane in Upper Pottsgrove's Chestnut Grove community. The home sold for $275,000. This was one of 11 homes sold in Chestnut Grove over the past year. Sold prices ranged from $206,000 (Fallbrook Lane) to $312,000 (Cloverhill Road). Median days-on-market was just over 5 weeks (37 days). Are you considering selling your Bucks County home?